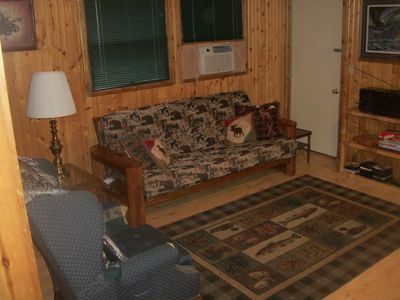 Beautiful Log Cabin With Sandy Beach. 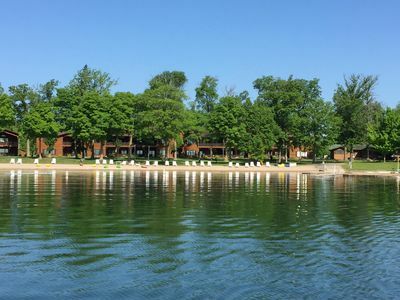 Lake Is Known For Its Great Fishing! 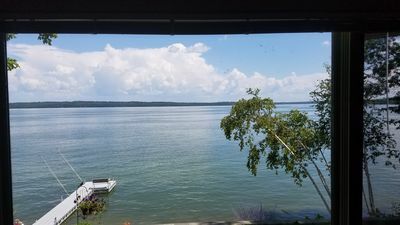 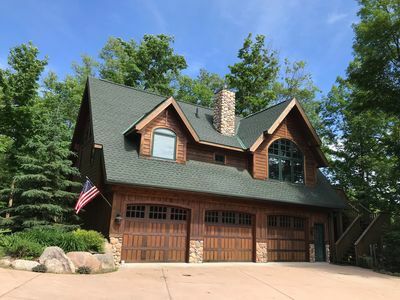 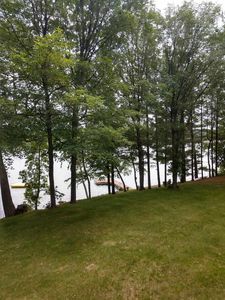 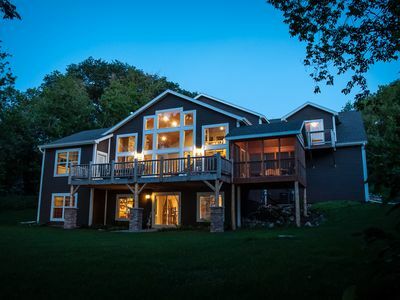 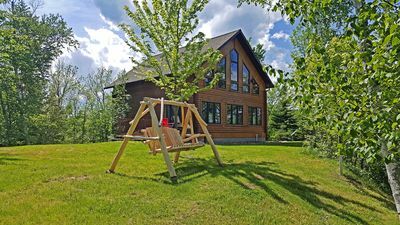 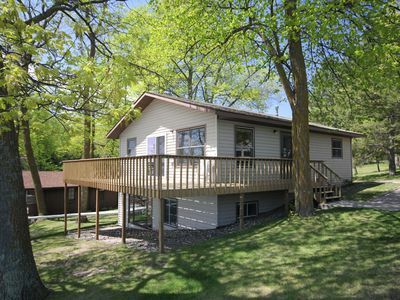 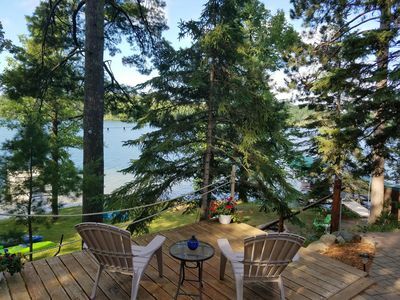 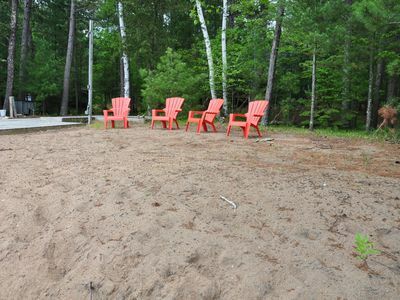 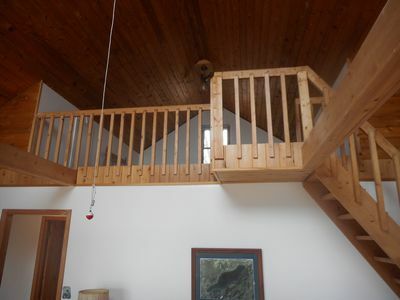 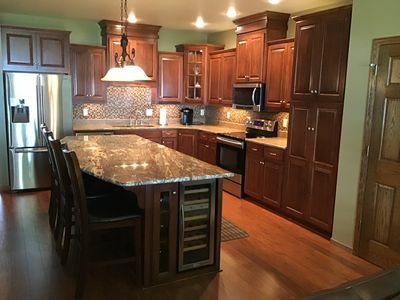 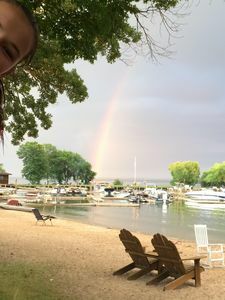 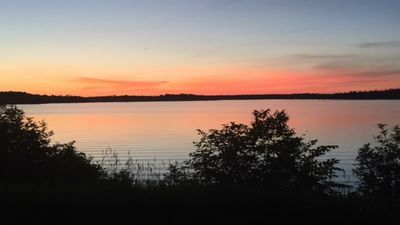 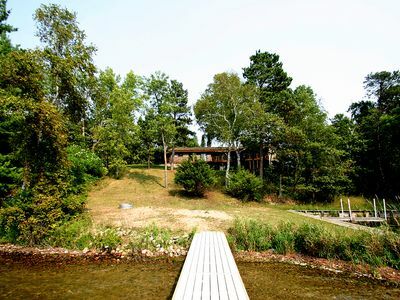 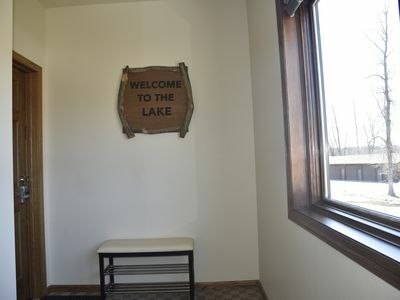 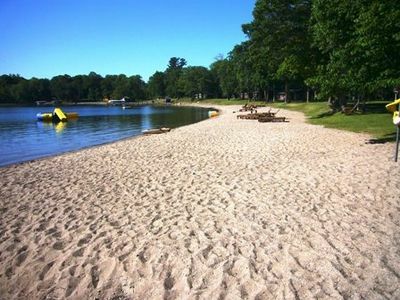 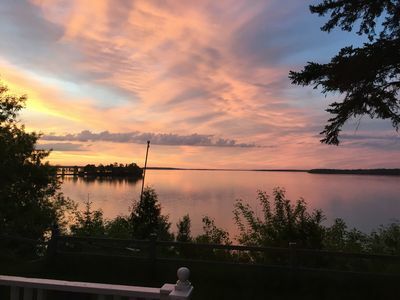 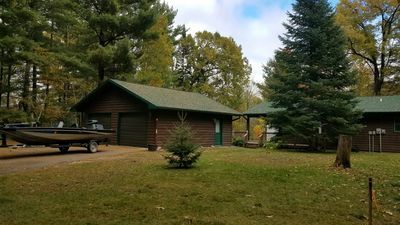 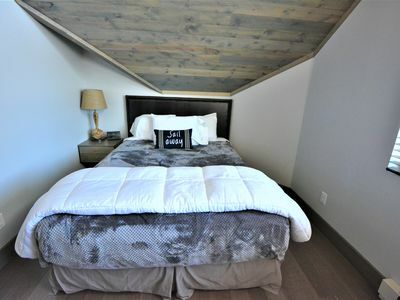 Luxury 3 Bed Condo steps from the beach, on Leech Lake. 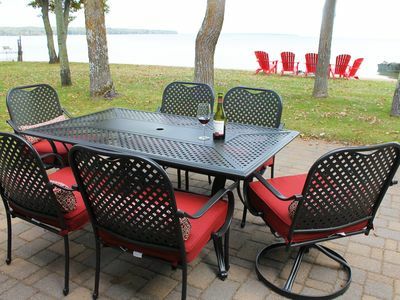 Check our Aug Specials!